A memo is signed with American Aeroscraft. The State Enterprise Ukroboronservis and American Aeroscraft signed a memorandum of cooperation, which involves the production in Ukraine of small arms according to NATO standards. 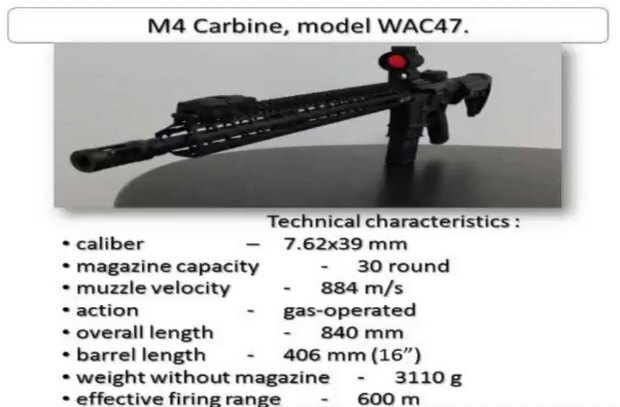 Ukroboronprom, of which Ukroboronservis is a part, said in a release on 3 January that the first joint project will be a rifle M16 WAC47 model. It provides for the ability of changing barrels, enabling the use of not only NATO caliber ammunition, but also the cartridges used for the Kalashnikov assault rifle. Aeroscraft was founded by an immigrant from Ukraine, Ihor Pasternak. "M16 project was conceived some time ago, as the Ukrainian armed forces, border guards, and National Guard will with time switch to NATO standards. 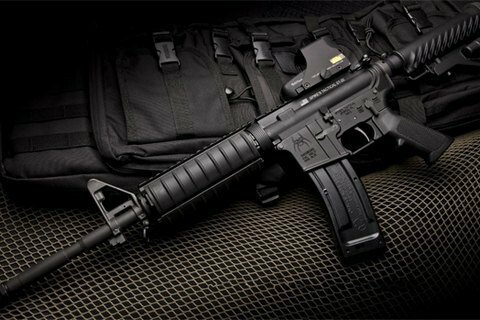 The transition to new weapons includes a modified M16, which is now labelled as M4. This small arm is currently used by all the elite NATO troops," Pasternak told a press conference on Tuesday. Ukraine in cooperation with the Aeroscraft is manufacturing an early warning system to monitor the borders. The first of these installations was deployed in Mariupol in late 2016. In October 2016, Ukroboronservis and Slovak Grand Power S.R.O. signed an agreement on joint production of K100 pistols and K105 submachine guns in Ukraine.